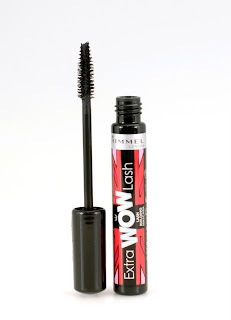 So I'm probably the last one to introduce you to the new Kate Moss Rimmel London collection . No ?! 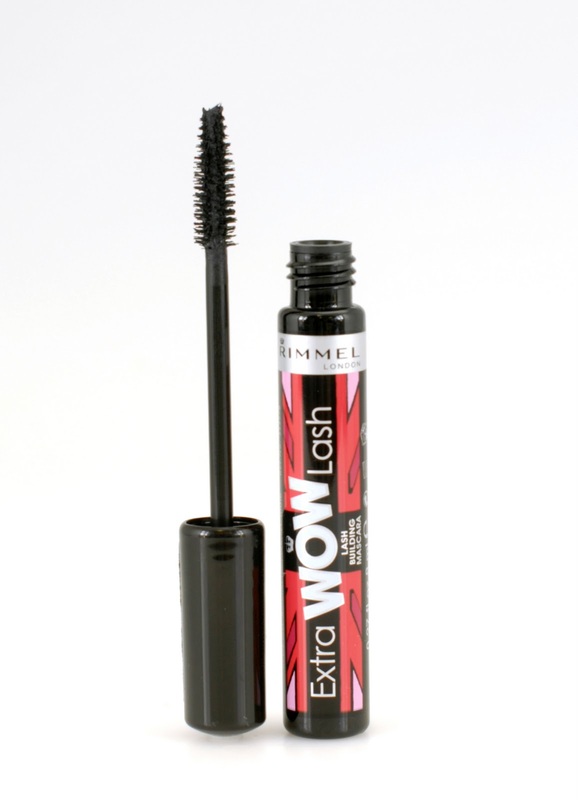 Well, let me introduce you to this fab collection that will be perfect for those of you who want to have the perfect make-up look for the holidays ! :-) it's the must-have piece out of this collection I believe ! It's the perfect shade of red and I already heard good things about it . The Lasting Finish Lipstick collection comes in 6 shades ! If you can't find the perfect color nail polish to match your outfit, well than I'm clueless ! The 'I love lasting finish nail polish ' collection exists out of 18 colors with all kind of cute names like : 'your majesty' (silver), 'double decker red'(red) or 'hot & spicy' (orange).. the list is endless ! Do you fancy a Kate-Moss make-over ;-) ? who doesn't right ?! 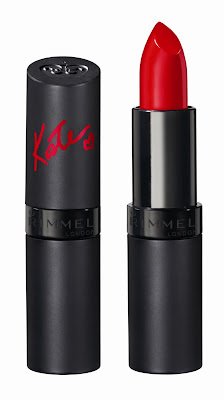 well, check out the Facebook page of Rimmel London Belgium and find out how to get that miss Kate look !! Great look for the Holidays. Red lips and blond hair... killer combo! GUCCI GIVEAWAY on my blog!!!! Beautiful color for a lipstick!